Stuck Up: What's the Best Glue For Paper Crafts? Stuck Up: What’s the Best Glue For Paper Crafts? 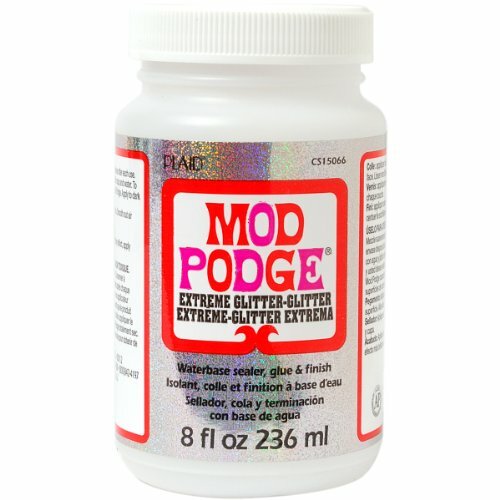 So what’s the best glue for paper crafts if you love decoupage, collage, scrapbooking, art journals,what have you? As someone who has worked with collage, decoupage, the porous and the not-so-porous, I can tell you that not all glues are created equal! 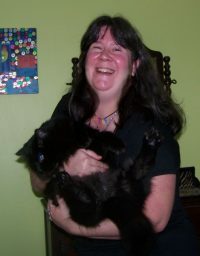 If your main hobbies are any category of the above you want to cut to the finish and spend more time crafting and less time trying to figure it all out. 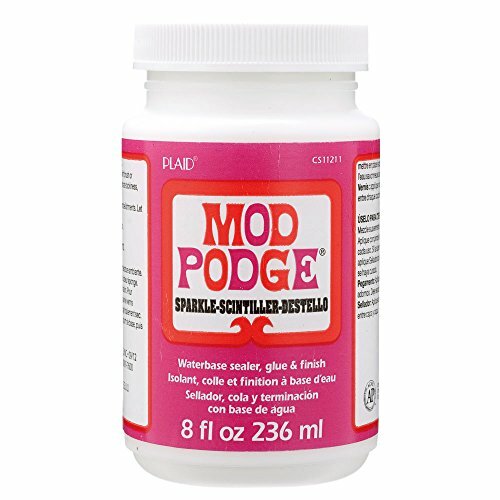 What Makes Mod Podge the Best Adhesive For Paper Crafts? You Had Me At Non-Toxic and Water-based...What Do I Like Best? 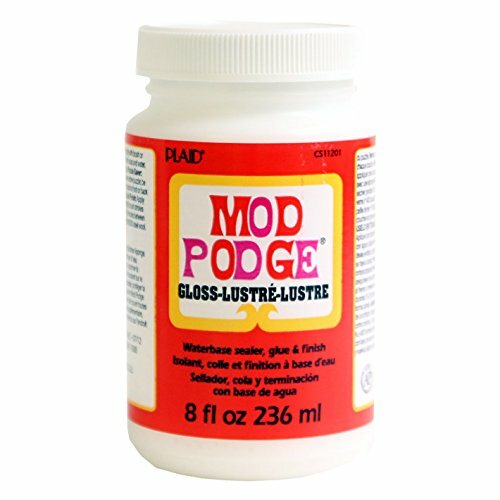 Let’s hear it for Mod Podge!! 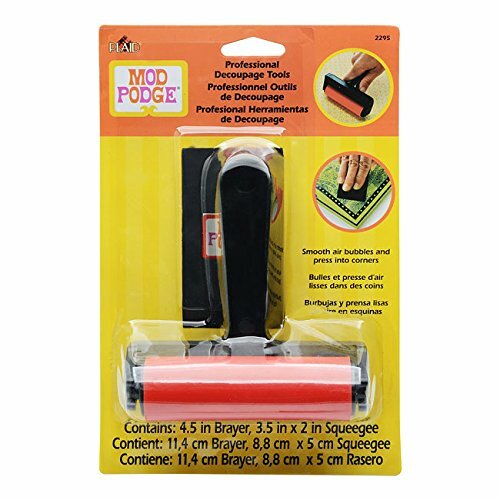 Don’t be too surprised…this may very well have been your mother’s and grandmother’s crafting glue, for good reason – it’s the sinne qua nonne of successful decoupagers everywhere. Which leads to why many people attempting to create their own version in a pinch, especially if they run out! 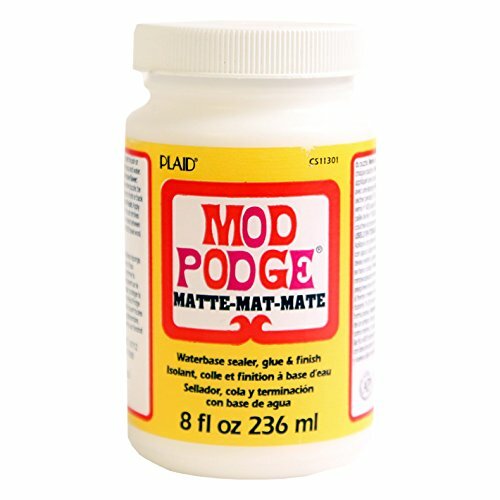 Yes, it’s a product that actually goes back to the 60s or 70s, no surprise there with a word like “mod” in the name! If I’m not mistaken I believe they celebrated a milestone anniversary not too long ago. It’s not only a glue, it is also a varnish and sealant, so it’s a paper craft trifecta all rolled into one.all working together to give your finished products the secure, strong finish they need and deserve. Meaning you don’t have to buy three separate products, ain’t that great? You Had Me At Non-Toxic and Water-based…What Do I Like Best? Although I have used a number of glues over the years, many of them excellent – there is the one small fly in the ointment and that problem lies in the applicator tip. 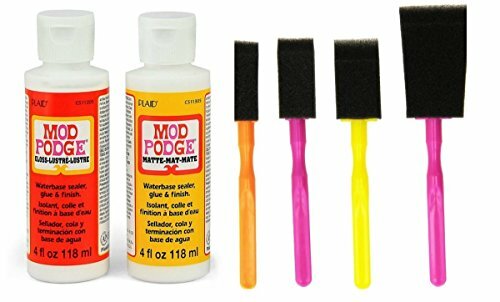 You see a bottle of glue and you have to squeeze it to dispense it – meaning it squirts out in a ribbon – which, if you don’t use a brush to smooth the ribbon down, can leave unsightly pockets or bubbles in material that is thin in nature, as is paper, whether it’s cardstock, construction, tissue, etc. 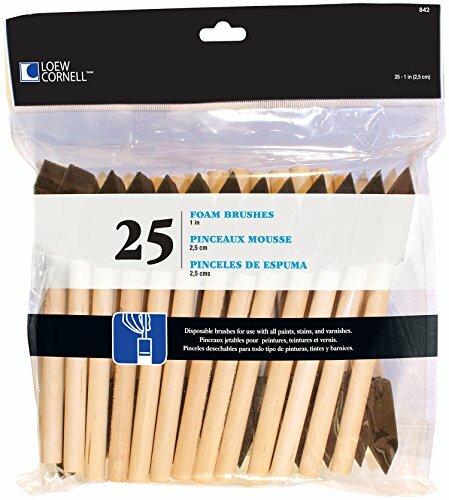 Ergo, you need something made to apply with a brush for a flawless application. 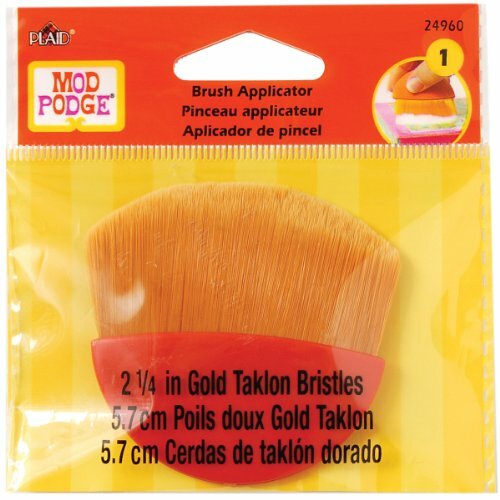 What I like best is that it is made to use with a sponge (or paintbrush; but I prefer sponge application to prevent seeing the stray brush bristle marks) so you have control when you spread it on the desired project in the works, eliminating the problem I described above that come from a tip applicator like that of most glues. You can also use it to build up layers; in my own experience I’ve found that one coat does the job. If the paper you’re working with is especially thin I wouldn’t recommend multiple coats as this can lead to the buildup of ridges (which you definitely do not want) I’ve learned that a little does go a long way! I can remember looking for a jar not too long ago and wow…where has the time gone? I can remember when all you saw was the red or yellow label product specifying a matte or gloss finish…I was struck blind with numerous types, sizes and project types in mind. This timeless classic fills so many niches now; there is everything from glitter, pearl, and assorted colors! So no matter what you are trying to adhere your paper materials to there is certain to be a type just for you. Sizes include 8 oz, 16 oz, 32 oz and 1 gallon. The 8 oz size will cover approximately 16 square feet of surfaces. And no, I don’t work for the company in case you were wondering 🙂 These are all my opinions and thoughts based on personal experience.